Scraps of food–particularly vegetables–and fallen leaves can be composed to create soil that will in turn nurture plants and yards and create more resources. In Brazos Valley, there are many farmers who can use compost to help their crops thrive, or you can use it to start a garden on your lawn. Not only does composting give back to the earth, but it allows you to cut down on food waste and find something to do with those bags full of leaves after raking the yard. 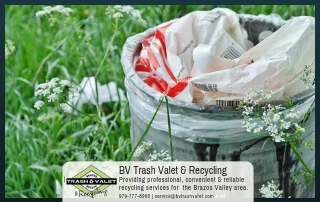 There are places throughout Brazos Valley that collect compost, or you can find instructions here if you’d like to learn how to make compost yourself. More grocery and department stores are offering cloth or mesh bags instead of the simple plastic bags, because customers have become more environmentally conscious. You can buy cloth bags from the store or bring your own. Although it will cost a little initially to get these bags, you’ll be able to use and reuse them to your heart’s delight, and you’ll cut down on plastic waste. Staring at piles of bills can be a headache, and the paper used to print those bills can become wasteful after a while, instead, switch to paperless billing. Everything is digital these days, and often it’s easier to pay your bills online with a few clicks of a button than to write out a check and mail it back to your utilities company, anyway. If you’re not sure if certain companies, like your leasing company, water company, or student loans offer paperless billing, just call them and ask. Not only can they answer, but they can help set you up so it seems less complicated. 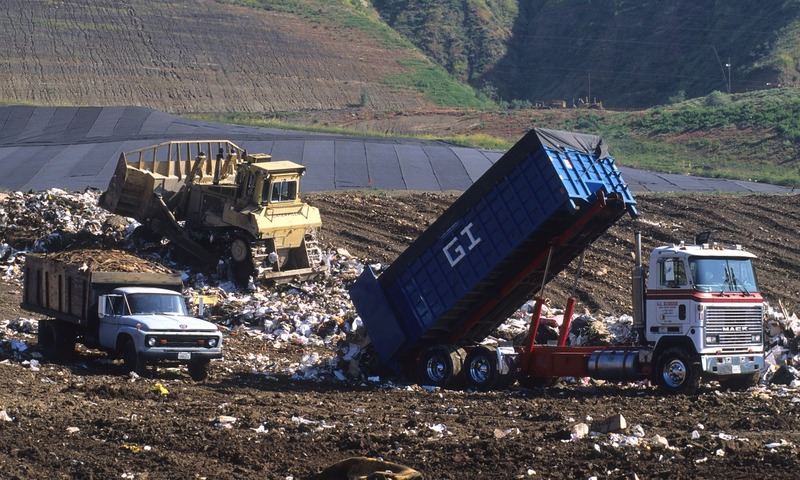 Of course, it’s harder to stay on top of your goals for waste reduction without a regular recycling service. The more convenient it is for you to reuse and recycle, the more you’ll be able to do it. 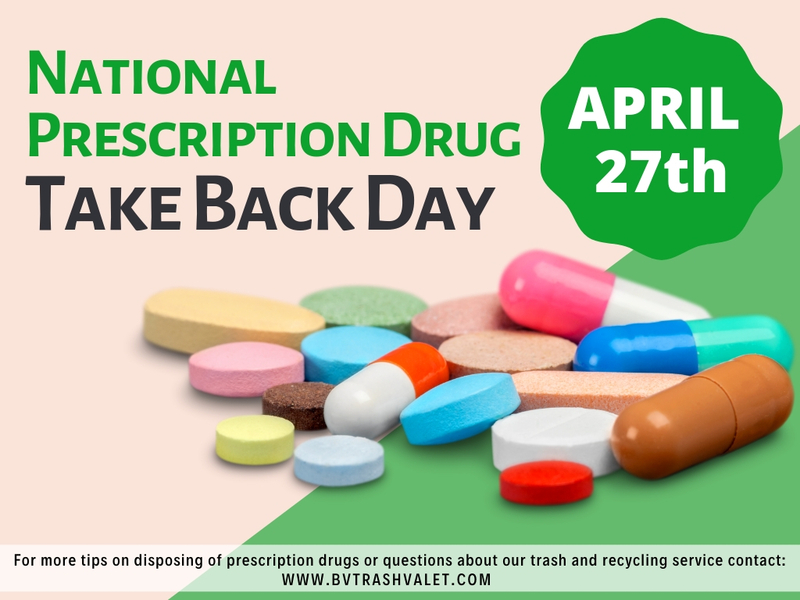 That’s why at Brazos Valley Trash Valet & Recycling, we offer free recycling with a monthly trash pick-up service of just $21.95 (plus tax). You can even earn free service by referring your friends and neighbors. 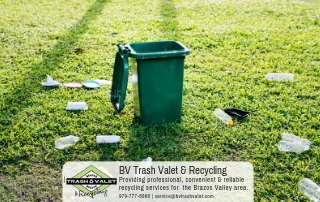 Not only will that save you money, but you’ll be able to see the recycling bug spread throughout your community. 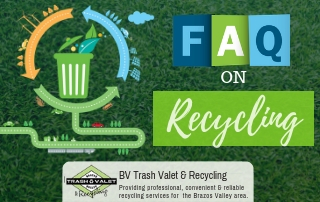 This year, Brazos Valley Trash Valet and Recycling to help you meet all your recycling and waste-reducing goals. 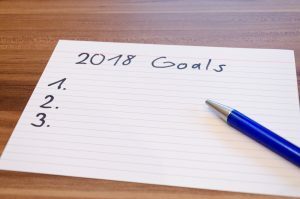 Call us today at 979-777-8968 or contact us online for more information.